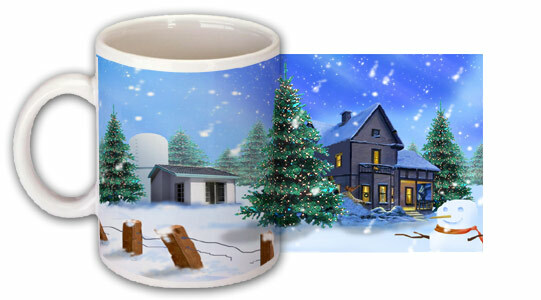 Design your festive themed mug from our Christmas Templates. Upload your photographs, add text and images. Printed on a quality 11oz international standard, straight edge, dishwasher safe mug.